I have never owned a stick foundation before, but when I saw lots of people talking about them on Instagram I just had to have one! I got mine from Priceline for the amazing price of $12.95! 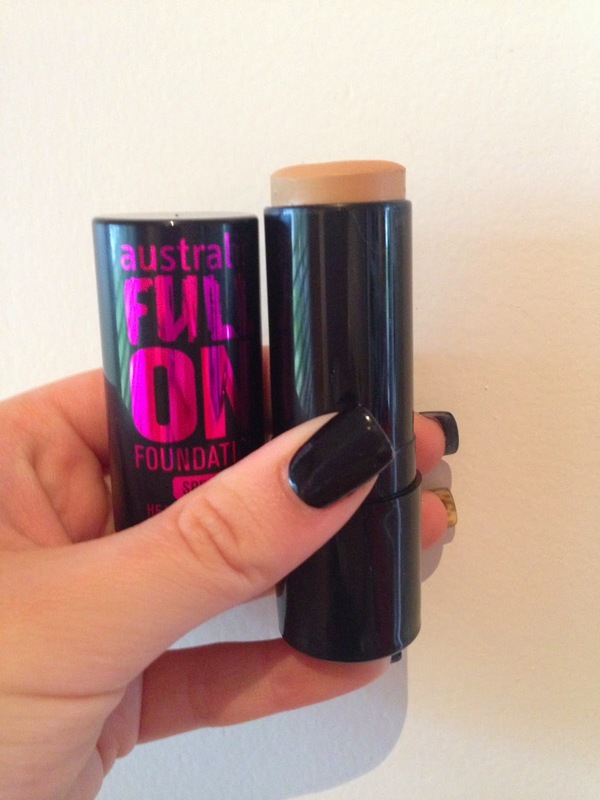 I loved the feel of this foundation, Its so creamy! I really love this powder! I can apply it in the morning and still have perfect foundation with little to no shine by the end of the day! 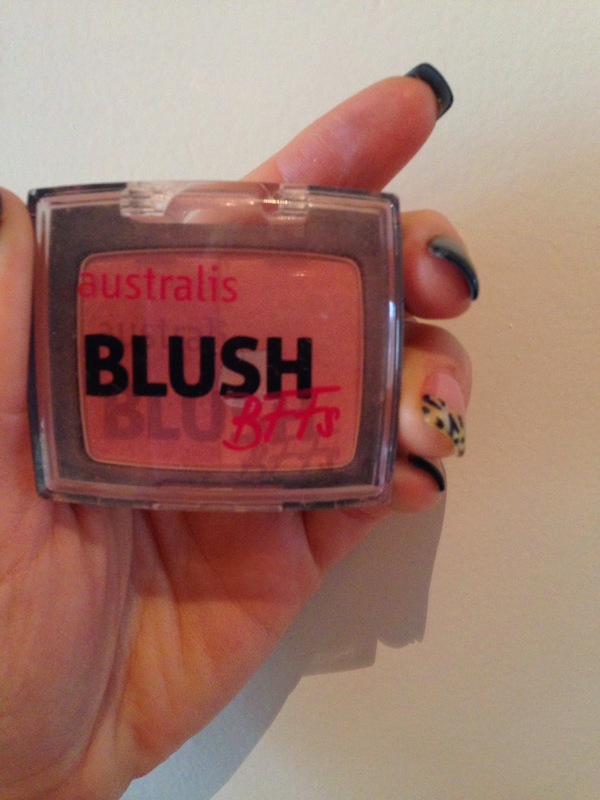 I have loved this blush so much that the bottom of the compact is showing! 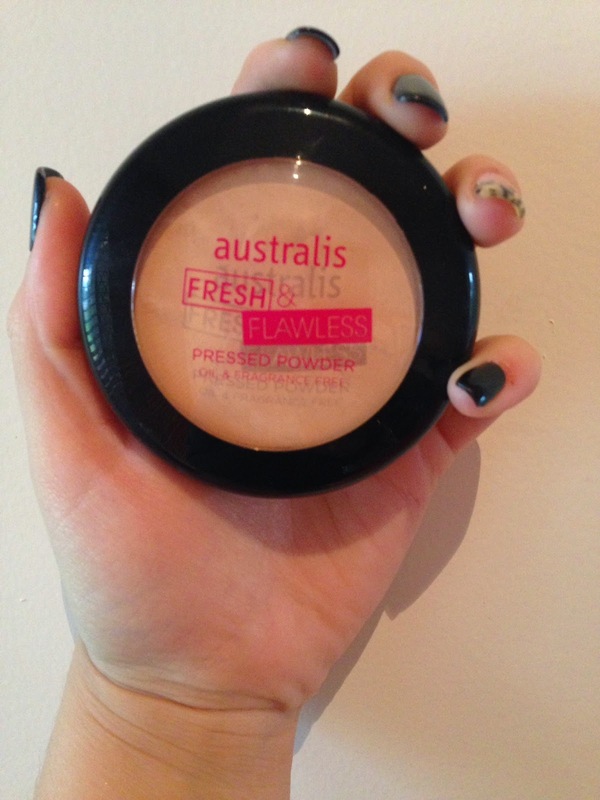 Im loving my little collection of Australis cosmetics! I will also be doing a post featuring the Velourlips when I get my online order!